The SCOTT 450 Glove is a high end, lightweight breathable glove with everything you want and nothing you don’t. 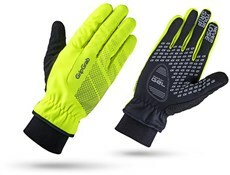 It features a spandex/nylon form with with Coolmax® ventilated uppers, Clarino leather palms, and Lycra gussets in the fingers. 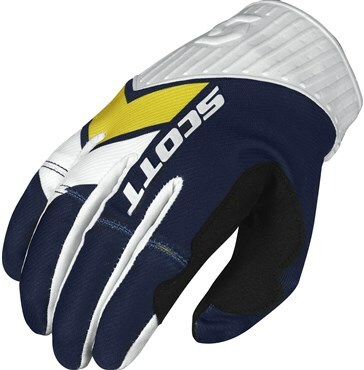 The SCOTT 450 Glove is articulated for comfort and ease of use.